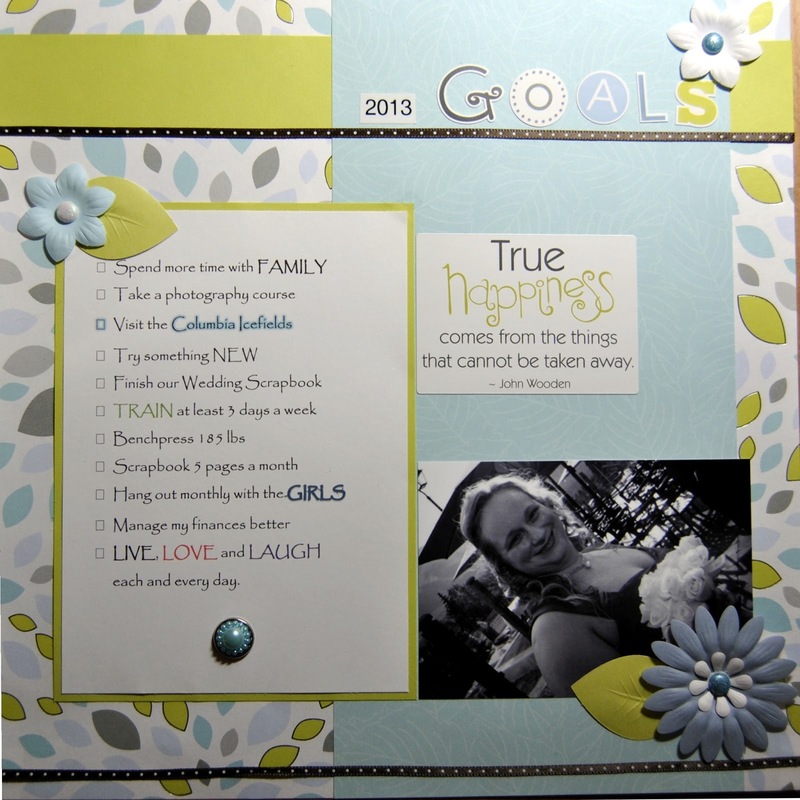 Sharing Memories Scrapbooking: Goals Review and January SOTM Winner! Goals Review and January SOTM Winner! 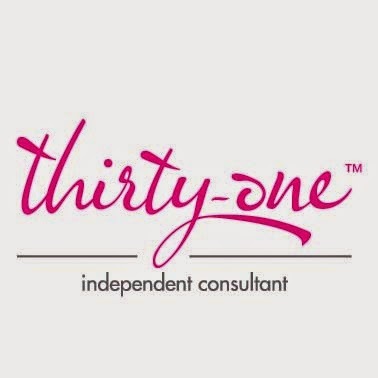 Complete 10 personal pages per month. Almost...I did 8! Take an online class from Big Picture Classes to stay current and learn something new. I've registered for Photo Freedom which starts February 7th! Can't wait to tweak my photo system and once again be inspired by Stacy Julian. There's still time to register and join in, but even if you don't take the class, make sure to check out the info about this great system! Sort and organize the three Rubbermaid boxes of photos and memorabilia. Not yet...but I did do some organizing in my scraproom. I have a feeling that a lot of sorting will be a big part of my work in the Photo Freedom class this year. Offer "Naked" Scrapbooking, Beginner Digital Scrapbooking and Power Layout workshops. Naked Scrapbooking is on the calendar for March...watch for details next month! Apply for publishing calls and design teams.Yes! This is my BIG news...I applied for and was accepted to be on the design team for Scrap it with a Song! I am beyond excited to be able to play along with this great group of talented scrapbookers each month! My first reveal will be next week...I'll be sure to post and link up so you can see all of the great layouts the team comes up with! This has really gone a long way in building up my confidence, so next I'll definitely be answering some publishing calls! And now I'm so happy to share with you the winning layout for January's SOTM by a customer and friend, Shauna P.
Super job Shauna! And for playing along, Shauna wins the prize! YAY! I hope this inspires YOU to play along with February's SOTM (which will be posted in a couple of days), or work towards achieving some of your own scrapbooking goals. It's never too late to make them and get started working on them! Welcome to the Scrap it With a Song DT! I think I need to set some goals ASAP!